Lesson 5: Ammo Types and Autoaim - Want to get better? 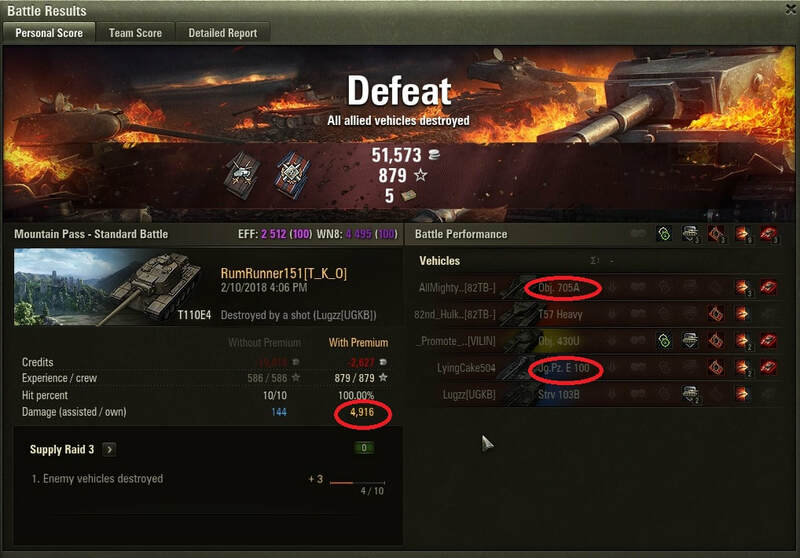 ​Normalization - An effect that causes the angle of AP and APCR shells to decrease on impact. This decreases the effective thickness of the armor and makes it easier for AP and APCR shells to penetrate angled armor plates. ​Overmatch - If the AP or APCR shell caliber is more than 2 times the thickness of the armour, the shell gains increased normalization, reducing the angle. If the AP or APCR shell caliber is more than 3 times the thickness of the armour, no ricochet will happen even if the impact angle is more than 70° from normal. Increased normalization happens too. Usually AP, but some T8+ have APCR as the default ammo type. Use this most of the time. Most of the time, the 2nd ammo is APCR or HEAT. Use this when you are going to have trouble penetrating, even when shooting weak spots. (I load about 10 shells on most tanks) If I am a tier 8 heavy in a Tier 10 match, I may start w/ APCR/Heat assuming I may face a T10 heavy. 5) SHould I bother with HE? Fighting a heavy and have it down to under 100 hp? Load HE to finish him off. Have a tiny gun like an E25? Don't even bother with HE. Have a low health target hiding behind cover? Try splashing HE. 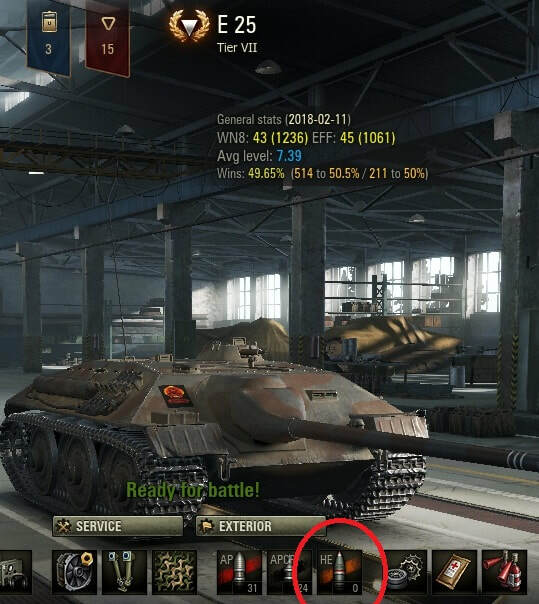 ​Got a horrible gun like the PZ B2 740F? Don't bother with AP. Got HE loaded and you are against a well armored target? Hit 1 or 2 then fire at a weak spot. Sometimes the game shows a number for damage and pen, sometimes a range. When you see a number, you have +/- 25% for damage and pen. 2) Shooting "gold" ammo is pay to win - Since you can use silver, and shoot it (when needed) and still make money...it is available to all. ​3) Shooting "gold" ammo means you are less skilled - I see lots of purples that shoot "gold" ammo. 1) Do lots of damage. 2) Don't miss, bounce, etc. ​3) Use when needed and remember to switch back when not needed. ​Follow these rules and you should make enough in wins to more then cover losses. The following battle is a worst case scenario. 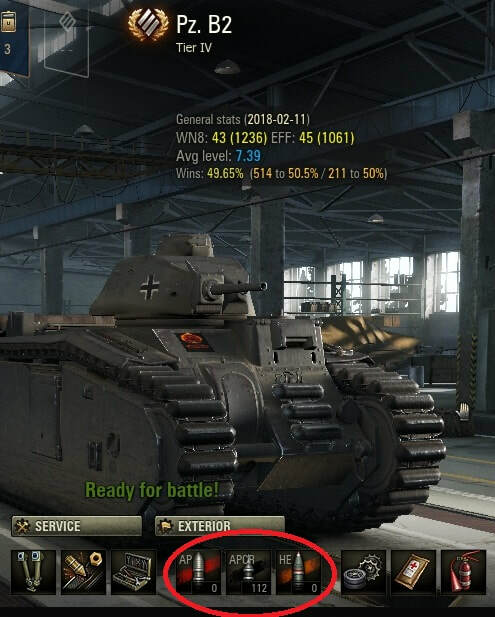 Its Tier 10 which is hard to make money. It is a defeat, so you make less money. I shot 100% "gold" ammo to make a point. Because all my shots did damage, and because I did a lot of damage, and because I run a premium account, I lost less than $3k. Had it been a win, had I only shot "gold" ammo when needed, etc. - I would have made money. 2) Grinding Credits? Avoid the 2 key. Right click on a target and your turret will lock onto a tank and follow its movements and compensate for yours. 2) Why not use it all the time? 1) It shoots center mass, so frequently it hits thick armor resulting in bounces. 2) If your target is moving, especially laterally, you will likely miss. 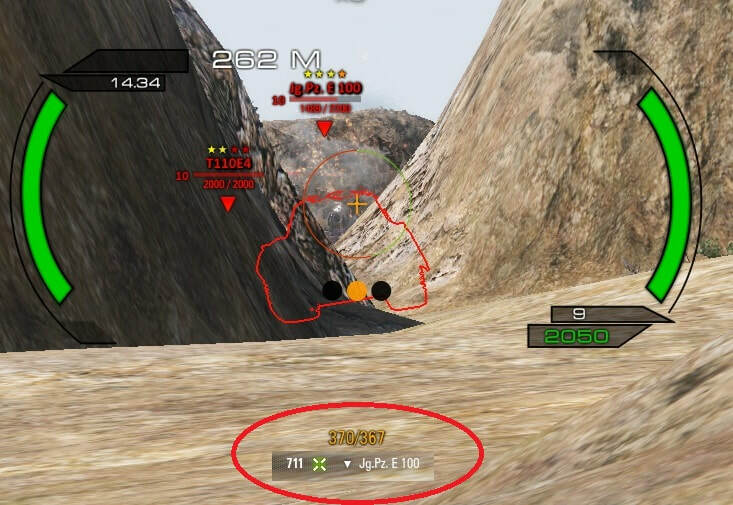 ​3) Frequently your best shot is a tracking damage shot which will never happen with autoaim. 4) Shooting at hull down targets or targets behind partial cover is ineffective since the center of the tank is covered. 3) Why use it at all? Because used correctly, it is a HUGE help, especially for older dudes like me whose "twitch" days are in the past. 1) Circling tanks. Tip: watch your pen indicator and fire at the right time. 3) Any time your pen is good enough to not care about weak spots. You don't have to react to their movements, as you are locked on. 4) Peek-a-boo. If they are playing it, lock on to them and fire when they poke out. If you are, worry about movement, not aiming. Tip: against a good player, they may not pull out far enough for you to get a shot. 5) Shooting on the move. Charging in? Running away? Take shots while you are focusing on driving. 6)​If you are running away, great time to use auto aim. Keep it locked on the pursuing enemy and fire away as you run. Better to run and maybe do damage or track them than just run. But you want to focus on running not aiming, so...autoaim. 5) Can you hit a moving target with auto aim? 1) If they are running straight away or towards you. 2) If they are slaloming away from you, watch the reticle vs the tank. When they line up as your target changes direction, fire. With a slower projectile speed you will need to compensate a bit. 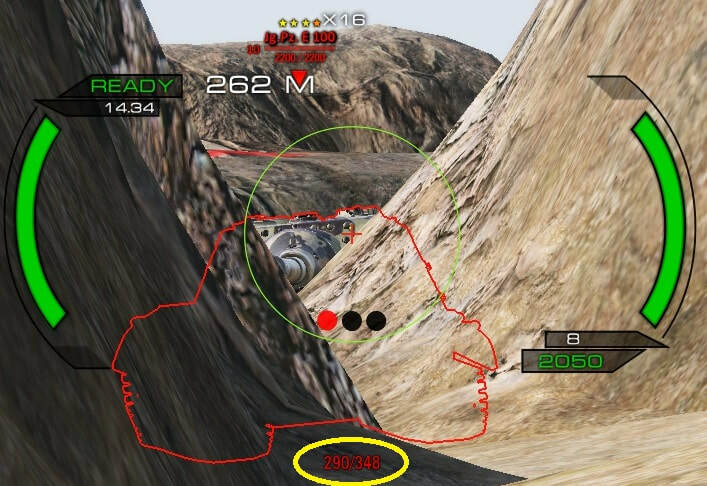 3) If you are circling a moving tank and you shots are hitting behind it, let off the accelerator right before you shoot.